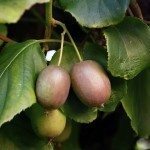 I have just purchased a male and female Kiwi vine. Both plants came in the same pot. 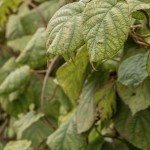 Knowing these are vigorous growing plants, can I plant these in a trellised, large container pot; and do I need to separate these two vines when I do plant them? I have tried to research this online but have not been able to answer these two questions. Yes, as long as the container is large enough to accommodate the plants and allows for adequate drainage, this would be fine.